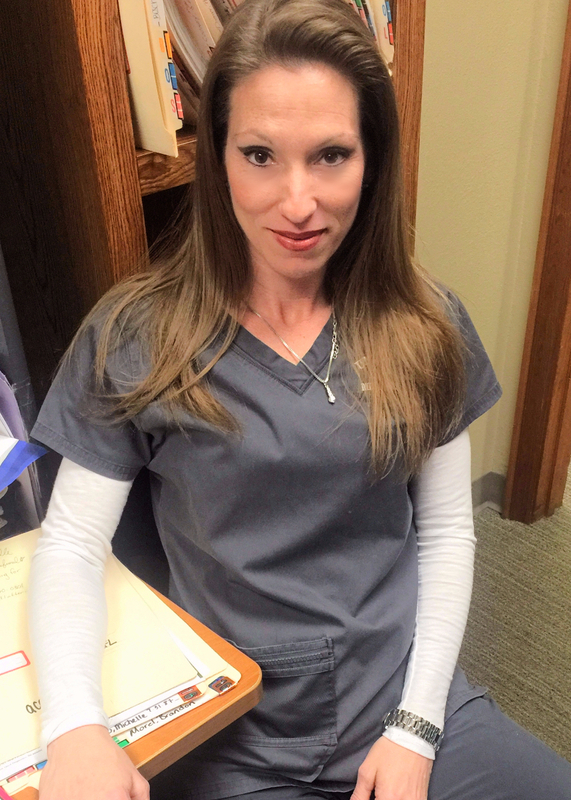 Holly is a licensed Medical Assistant - X Ray Technician for 18 years and has been with UFMC for 15 years. She's dedicated her life to providing the greatest service for our patients. She's a lover of running, fitness, spending time with her kids, and Starbucks. Catch her with a venti! 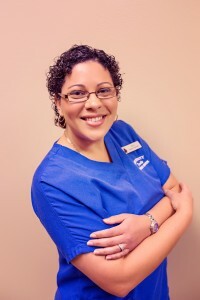 Elize, (also known as Gigi), is a certified MA and has been with UFMC for 14 years. She's been servicing our patients at UFMC with the warmest hospitality while assisting them in their health! She's a fitness junkie, newlywed (ohlala) and loves spending time with her UFMC family! Maria is currently a pre-med student at UCF majoring in Health Science and minoring in Health Administration. She is also president of PRE SOMA (Students Osteopathic Medical Association). She also brings her past health care skills into the collections portion of our office. She is also a licensed phlebotomist. 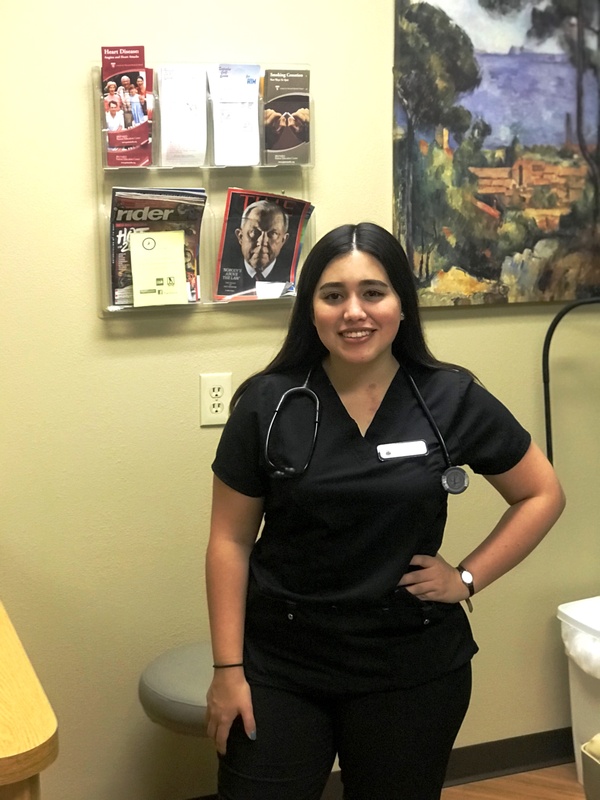 Grace is our newest addition to the medical assistant team. She joined our team to grow in her experience with patients. 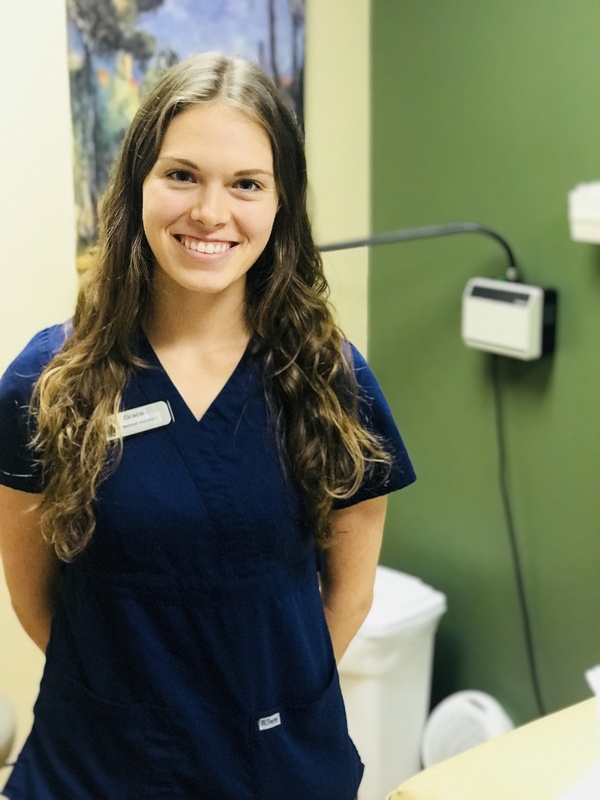 She's a UCF graduate, and is gaining the basic fundamentals of patient care by engaging with every person personally as she assists them with their health concerns. While working here, she will continue to study and prep for her P.A. school applications.